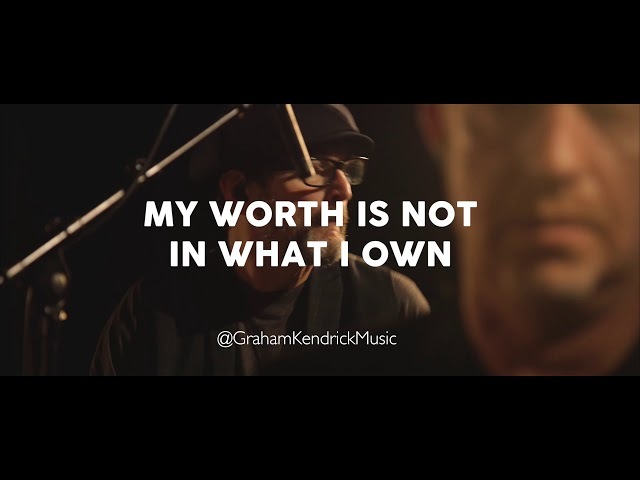 MY WORTH IS NOT IN WHAT I OWN WAS RELEASED ON 14th FEBRUARY 2018. 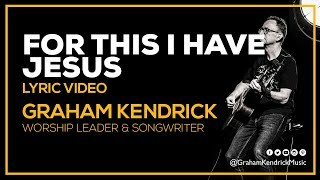 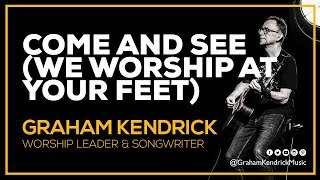 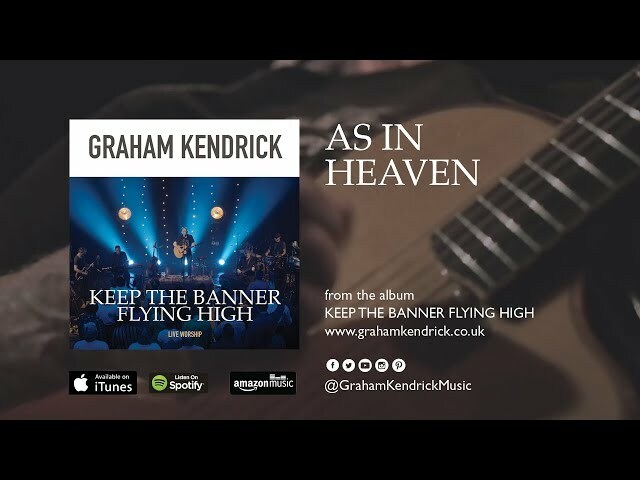 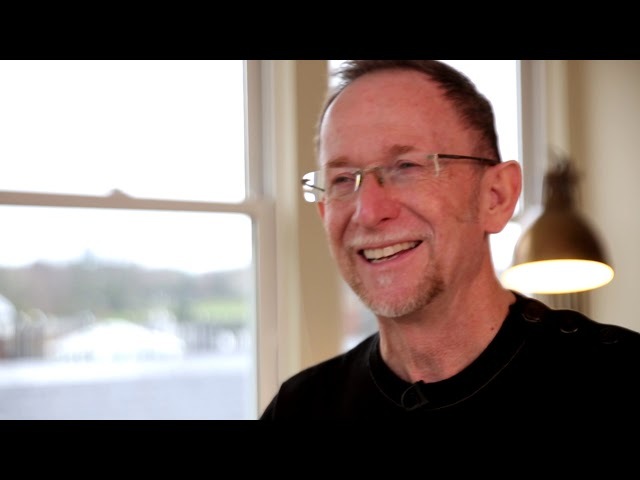 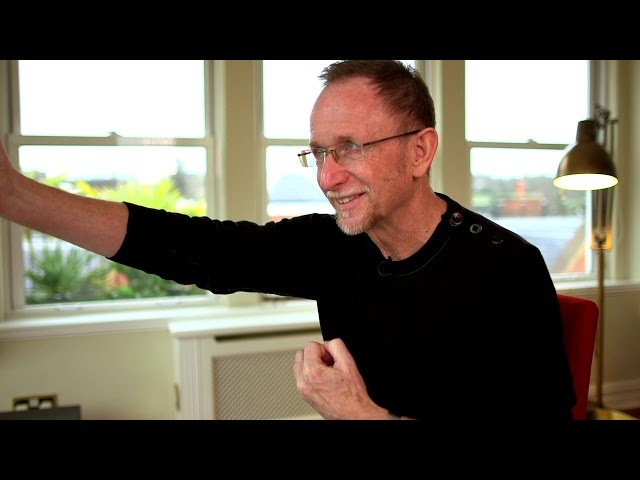 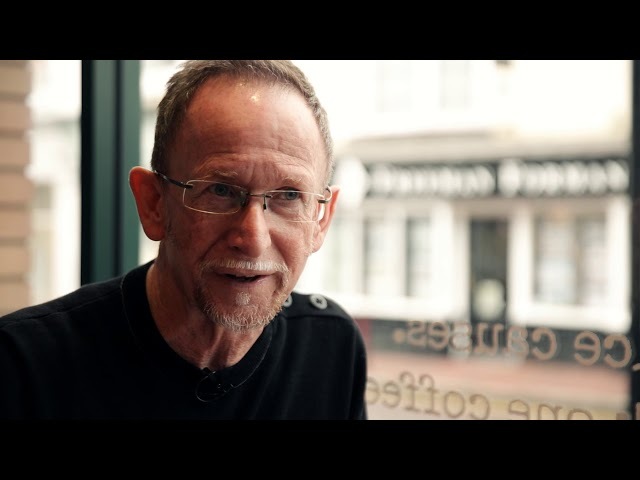 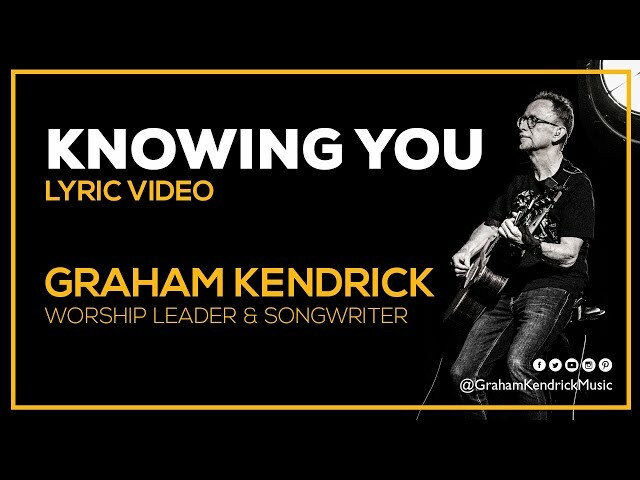 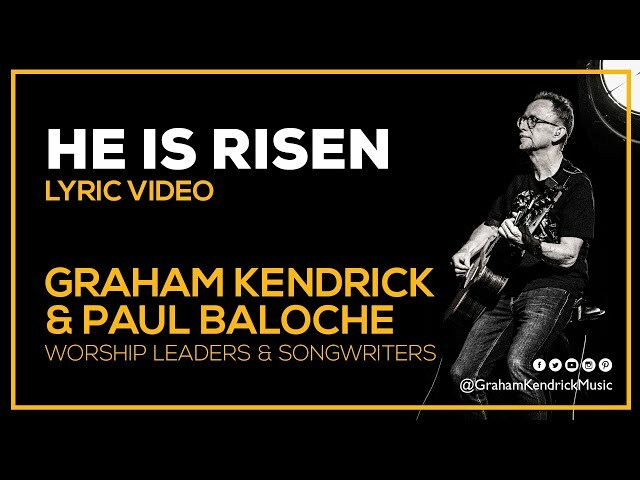 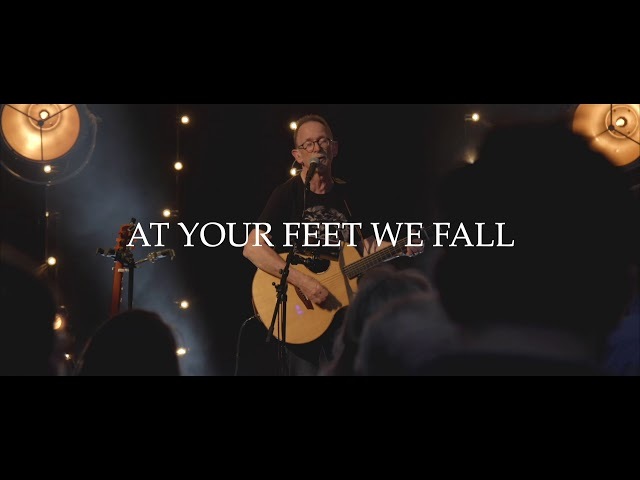 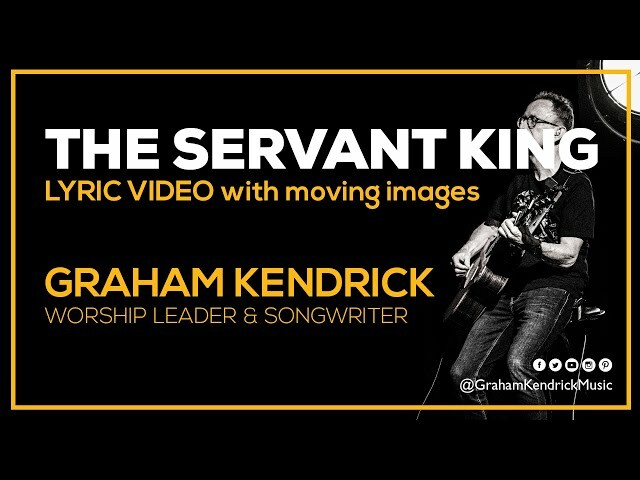 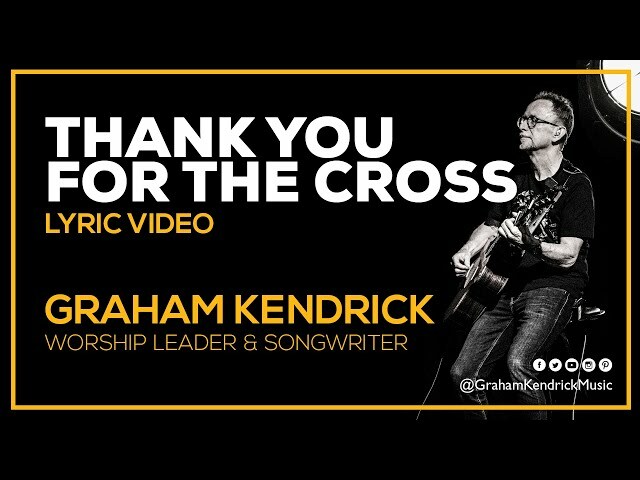 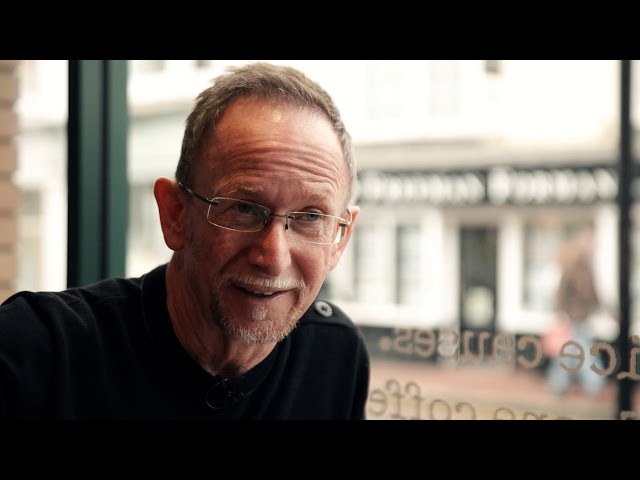 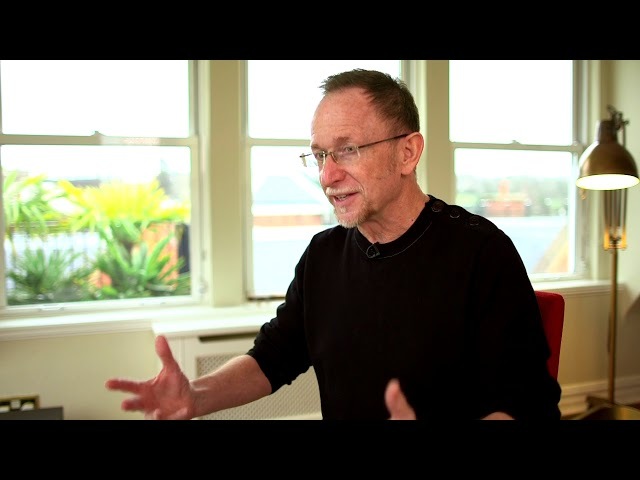 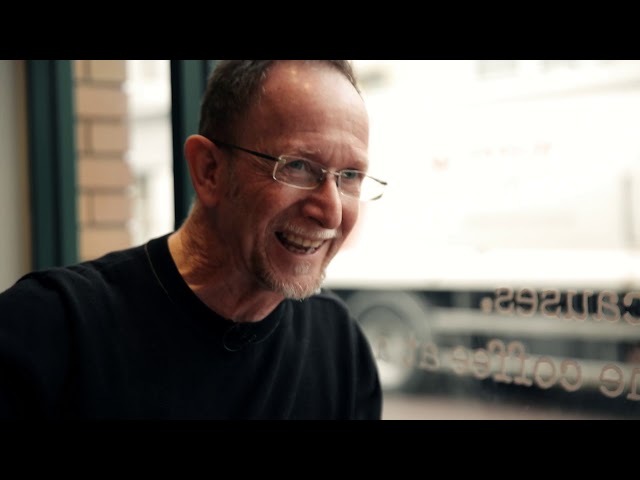 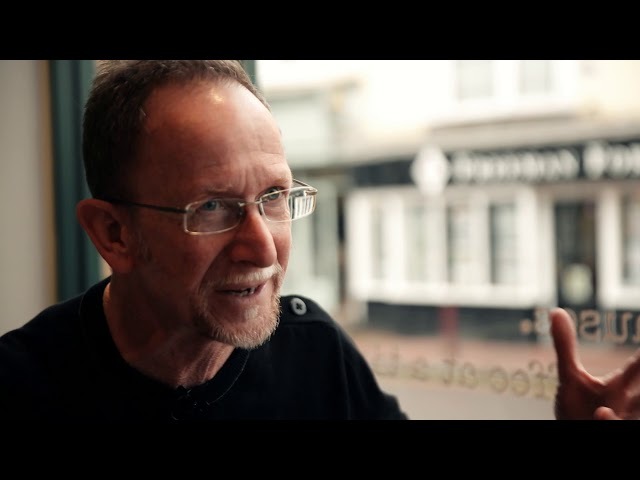 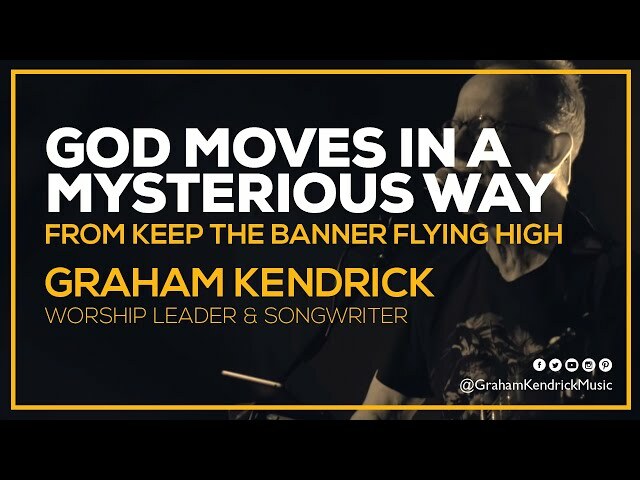 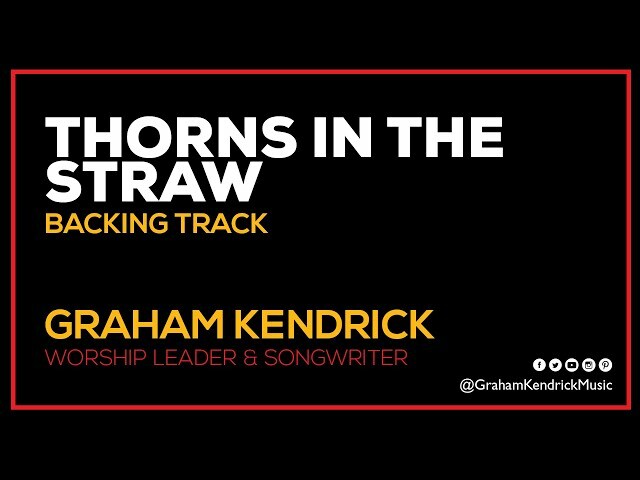 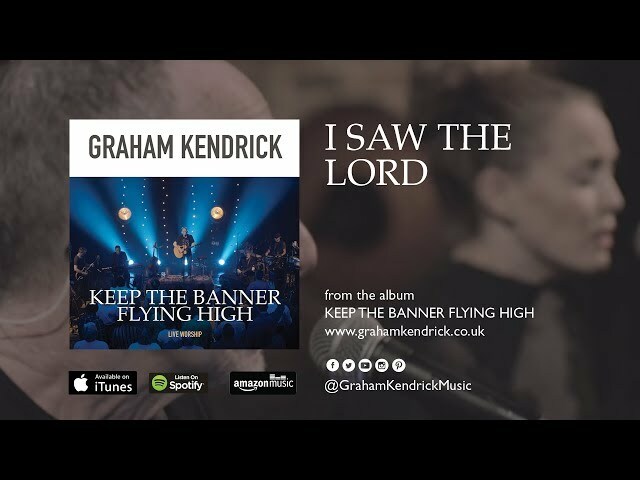 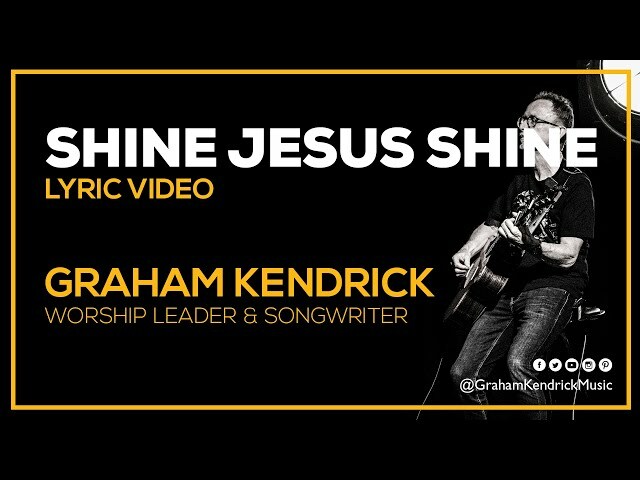 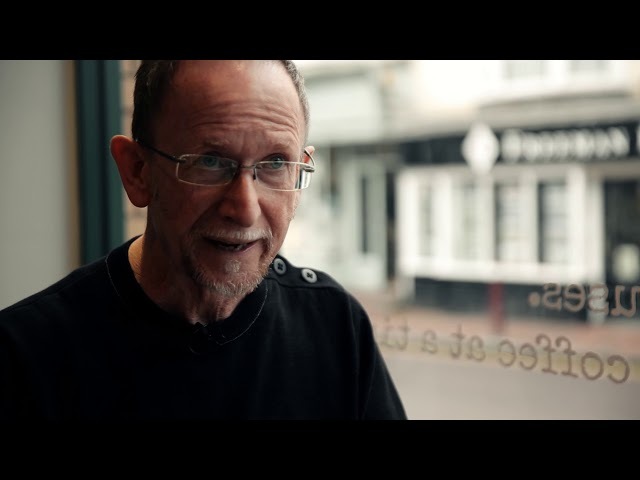 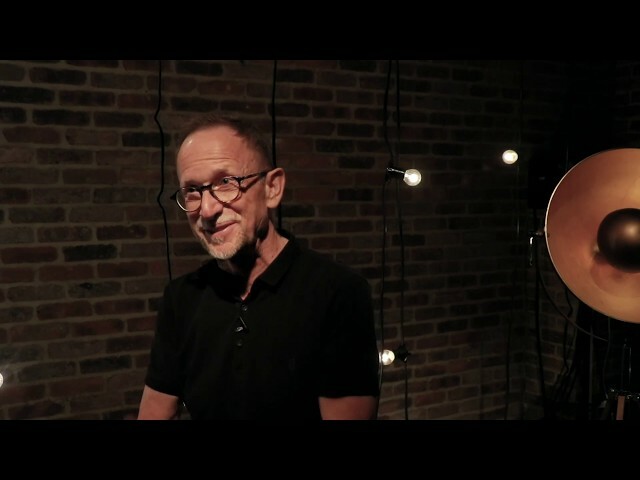 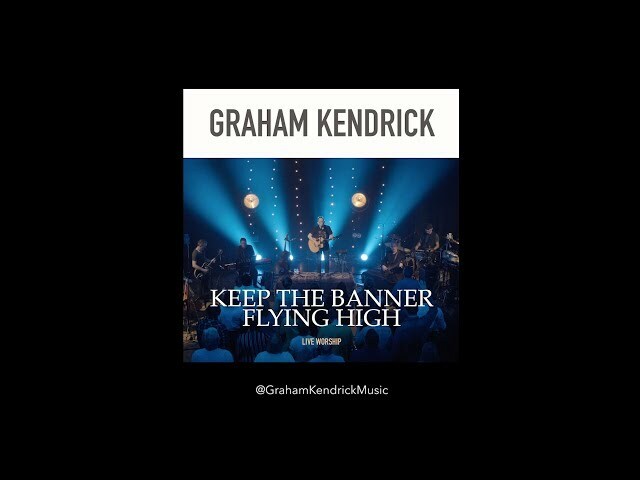 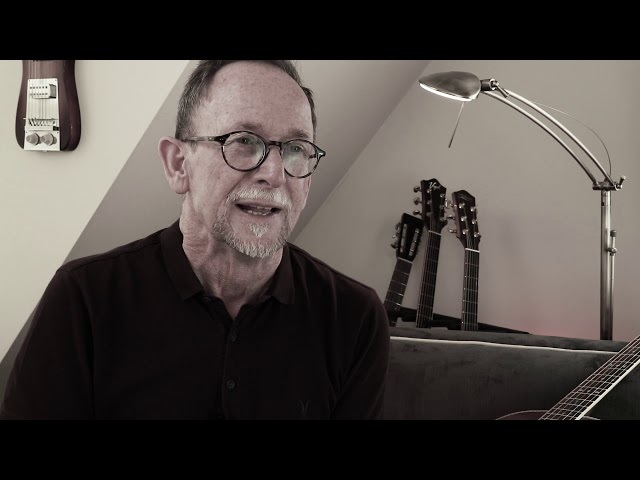 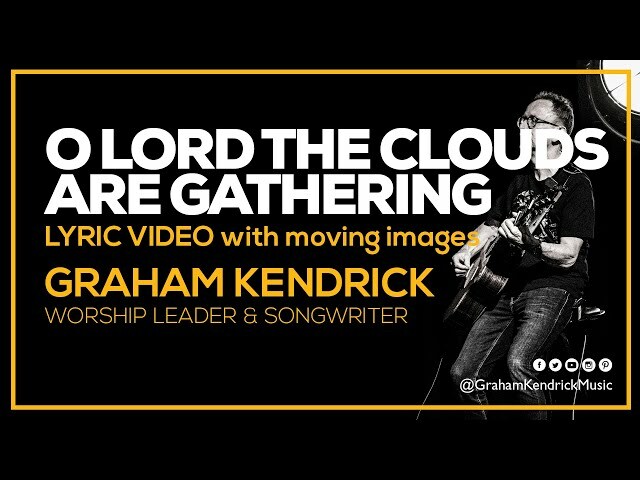 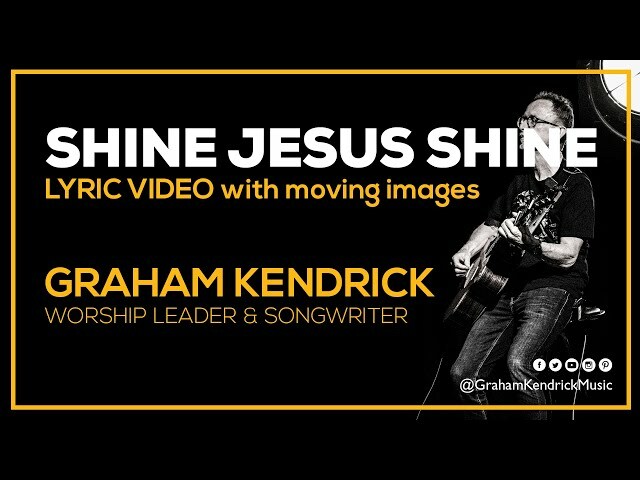 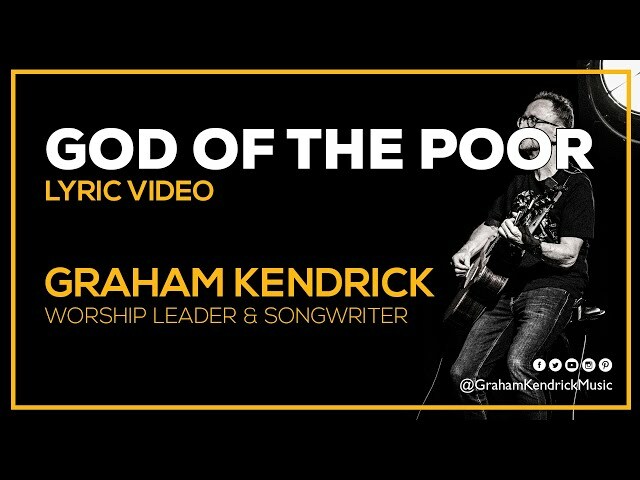 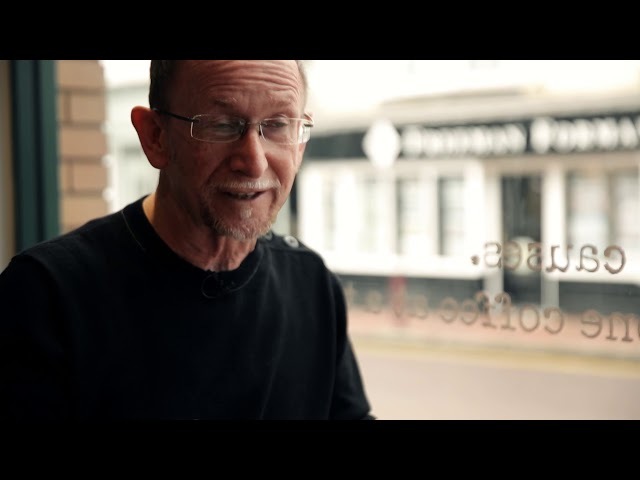 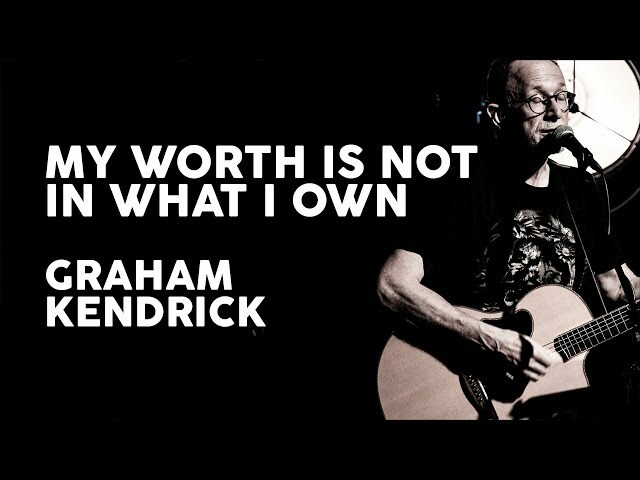 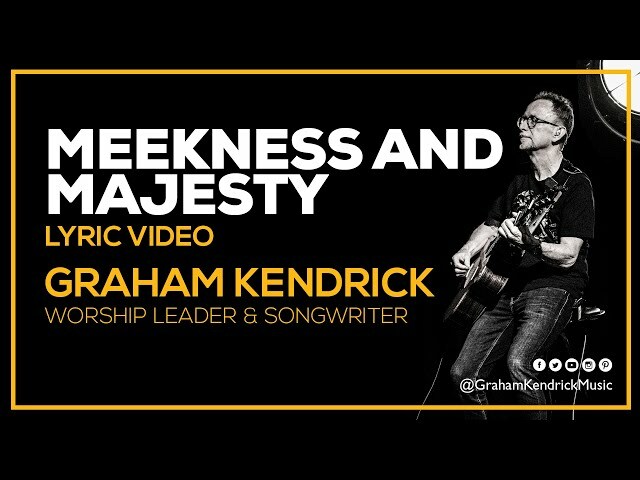 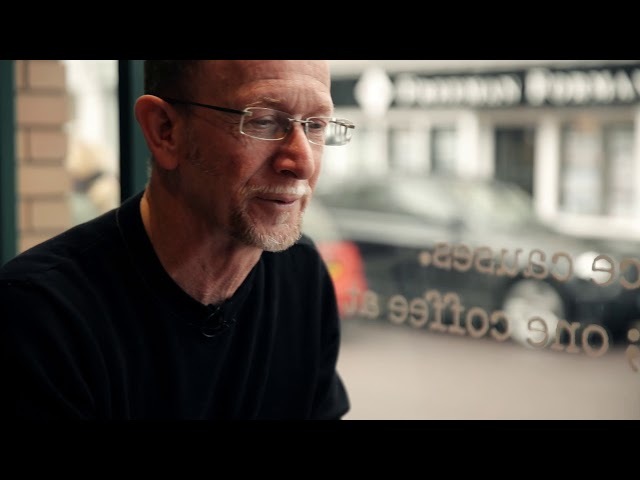 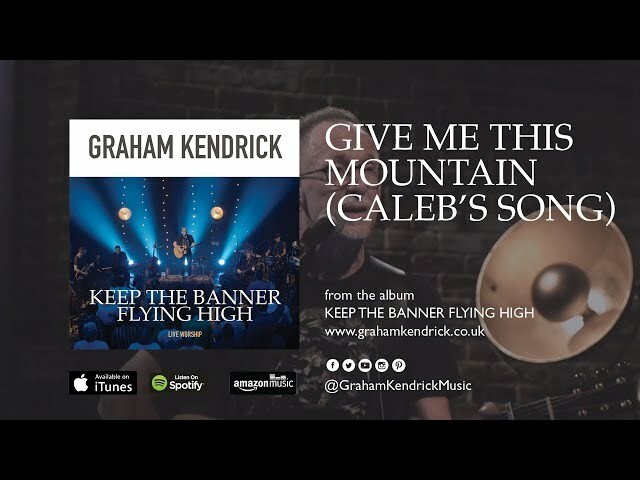 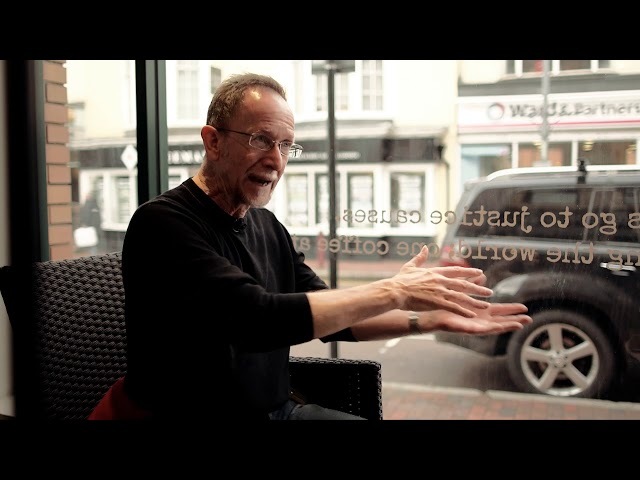 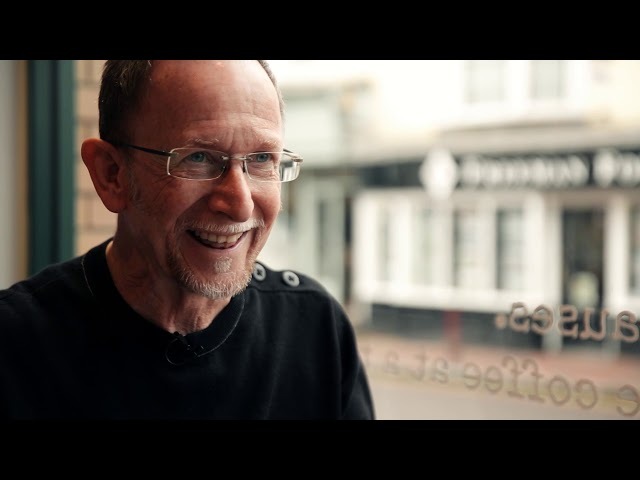 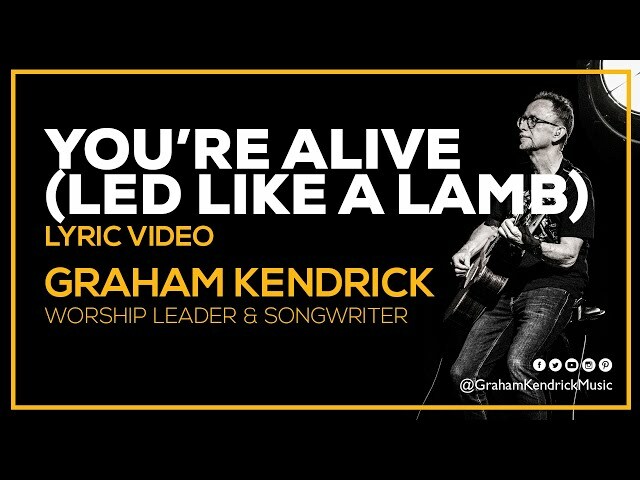 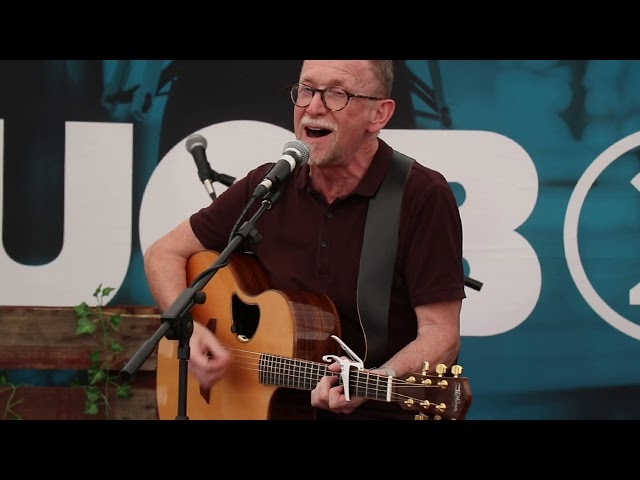 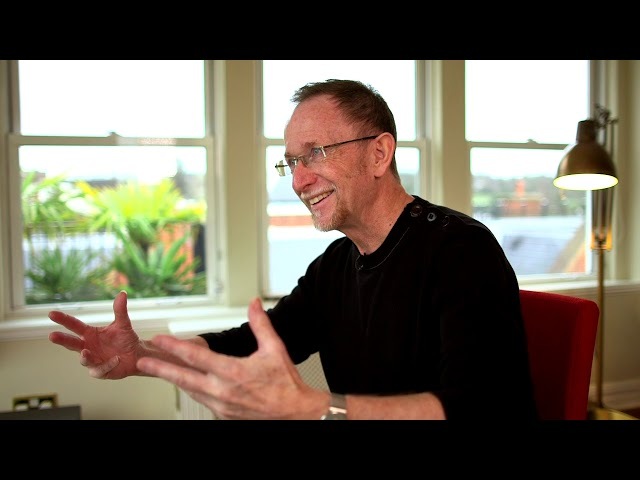 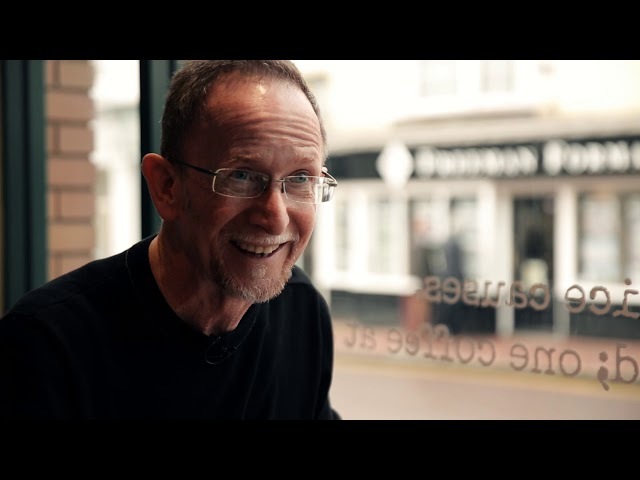 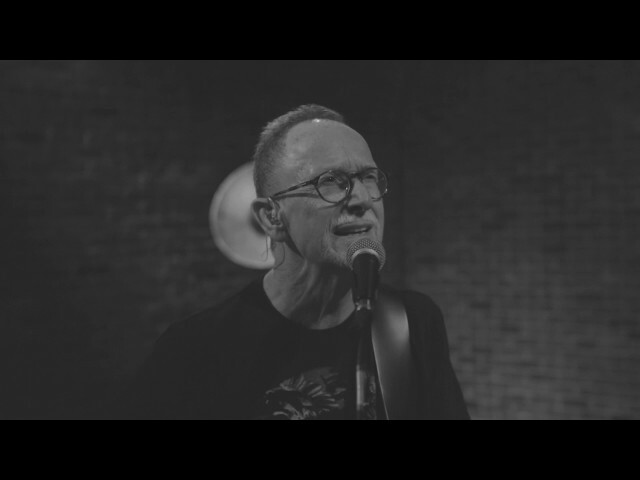 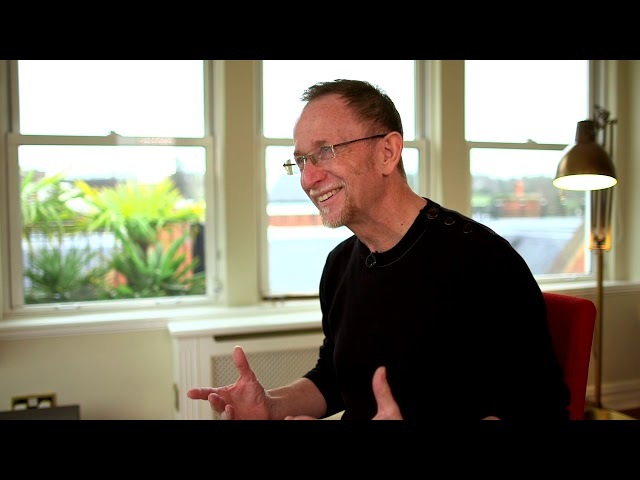 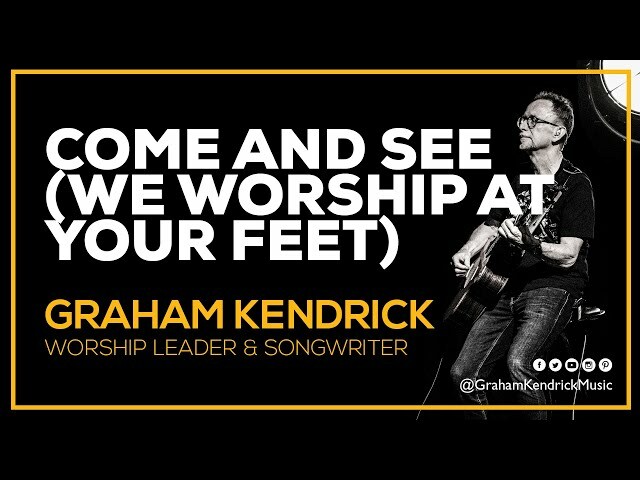 "My Worth Is Not In What I Own" by Graham Kendrick is the latest song recorded at a special concert in June 2017. 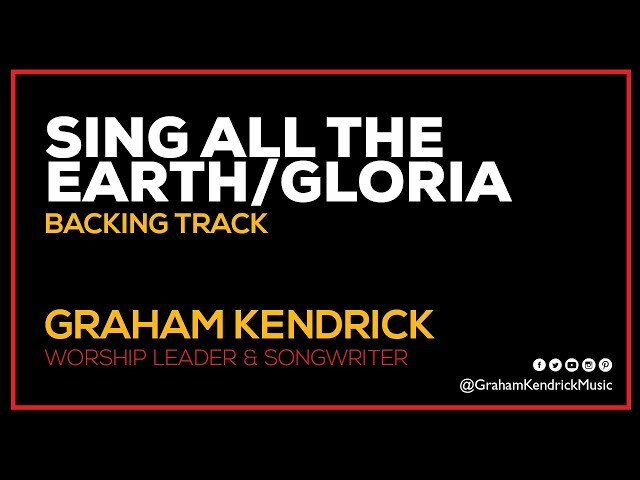 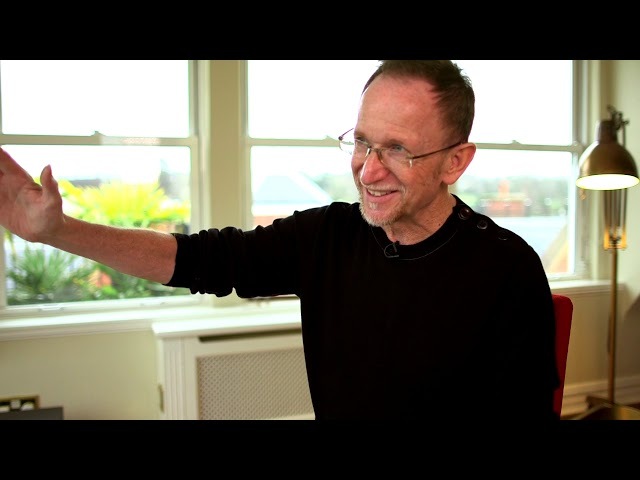 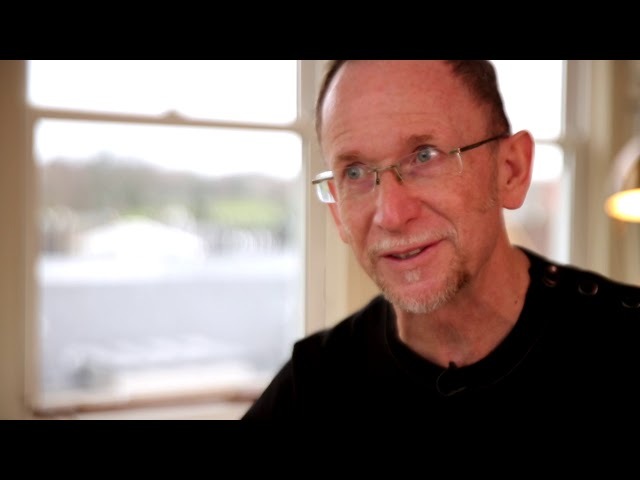 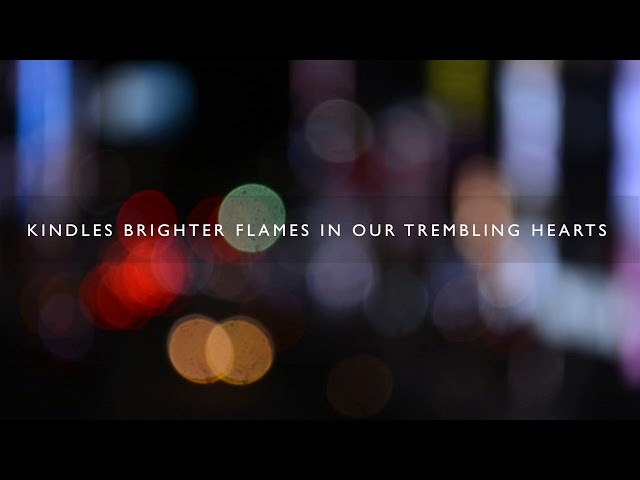 The song was co-written with Keith & Kristyn Getty and is particularly suitable for the season of Lent. 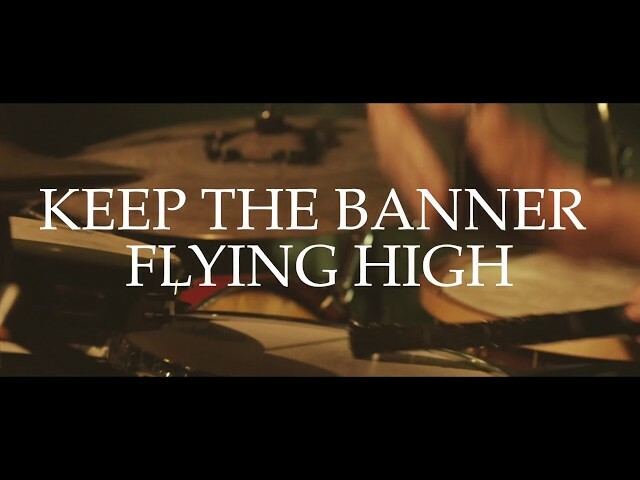 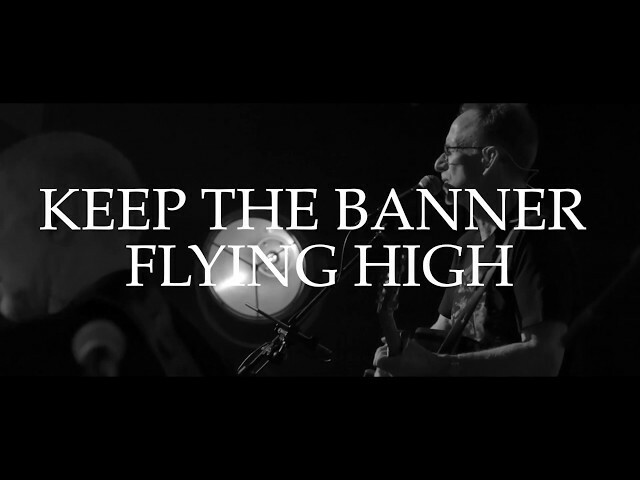 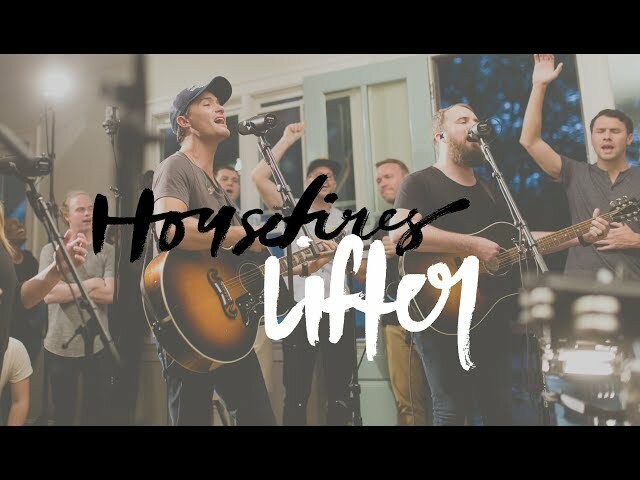 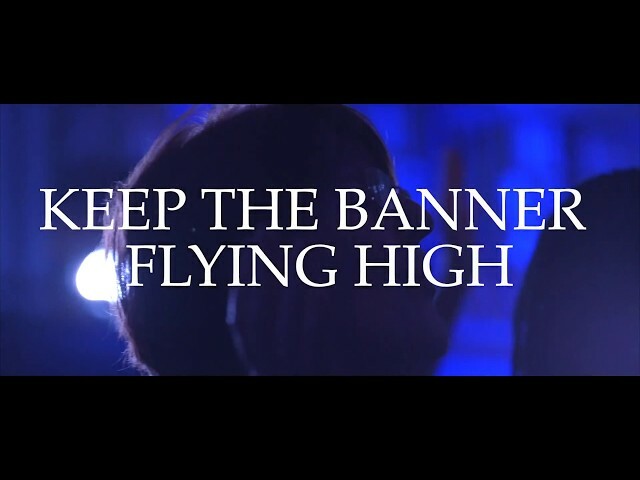 The whole event was recorded and filmed and more songs and videos are available online now with more to come culminating in the release of a new album.